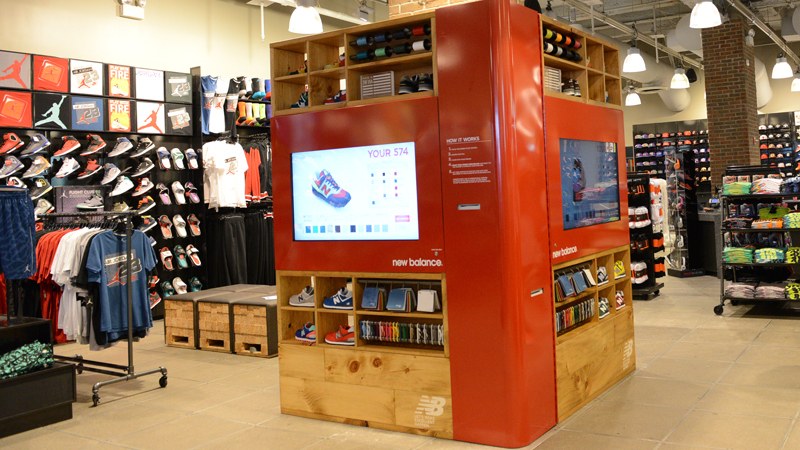 Foot Locker and New Balance have joined forces to bring New Balance and sneaker lovers alike a never before seen experience. 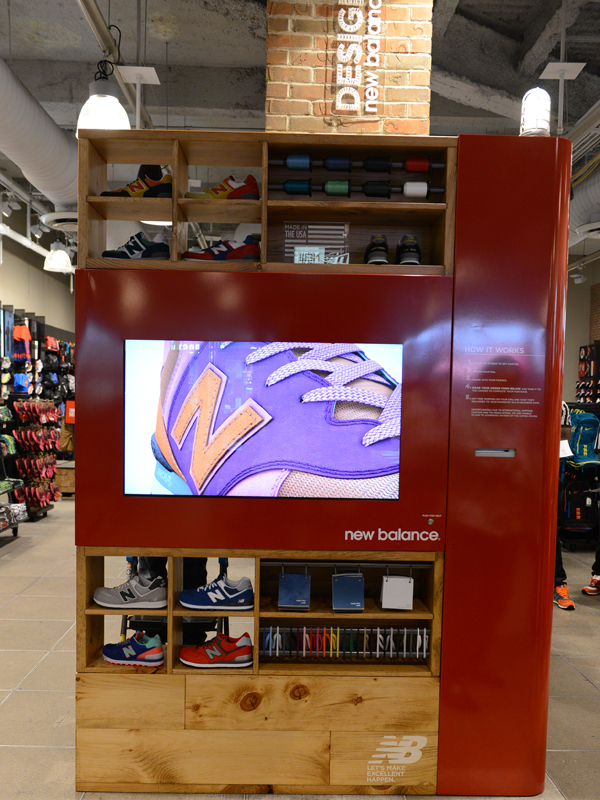 At the Foot Locker store in the heart of Times Square, New Balance has installed a customization kiosk that allows customers the ability to design their very own New Balance 574. Using a touch screen display, customers can choose between colors, materials, and even custom writing on the shoe’s heel all adding up to a total of 48,000,000,000,000,000 combinations (that’s 48 quadrillion or 48,000 billion for those keeping track). Whether you have a theme in mind or you want a crazy colorway – there are no rules – and certainly no limits to the combinations you can think up. 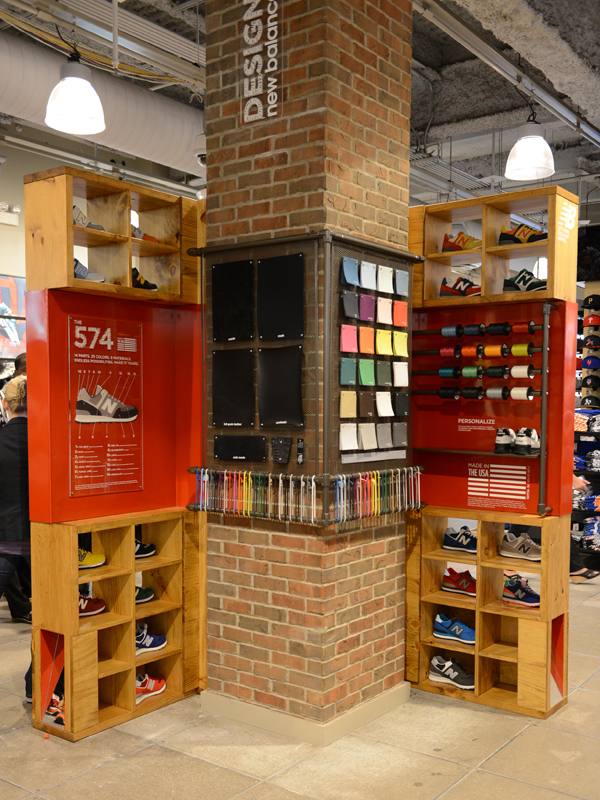 If you’re a New Yorker or just swinging through town on a vacation, come to the Times Square Foot Locker and get a pair of New Balance 574’s – exactly how you want them – and the best part is you won’t have to walk around the city with a shoe box. 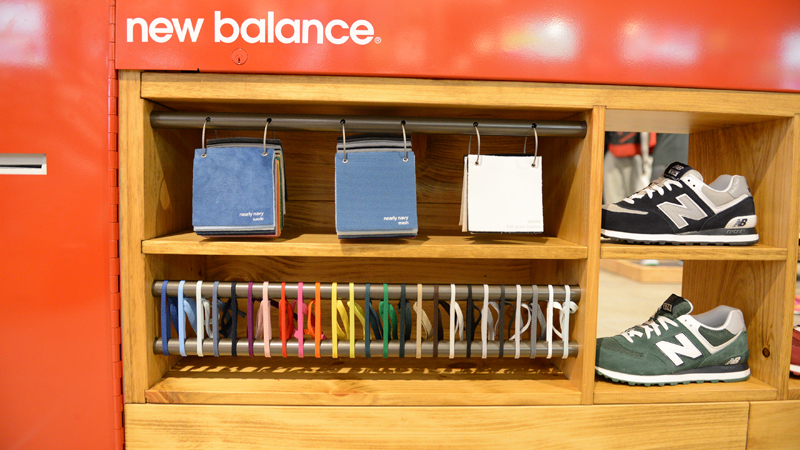 Each pair of customized 574’s are shipped directly to your home in 6-10 business days. 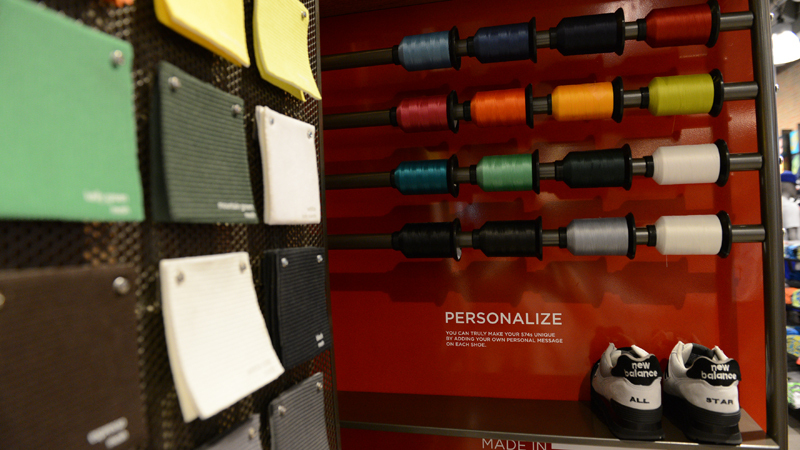 If you’re particularly proud with your design, the customization station will also give you a chance to share it online. To check out some of the designs that have already been created in the store click here.